Microsoft underlined its commitment to the partner ecosystem and unveiled new programs as well as a category of intelligent devices at COMPUTEX 2018 in Taiwan. Microsoft Corp. launched a series of new programs and intelligent devices, on Wednesday, at COMPUTEX, including intelligent cloud and intelligent edge vision, that will allegedly lend itself to creating an array of devices that will easily blend in people’s lives. 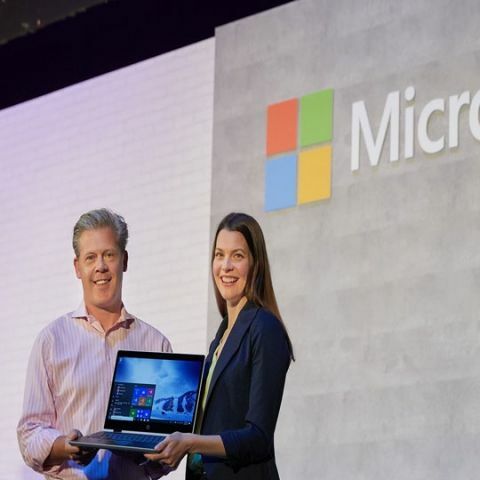 Nick Parker, the corporate Vice President of Consumer and Device Sales was joined by Roanne Sones, corporate vice president of Platforms, on stage as they announced in conjunction with a new partner community for the intelligent edge which is a new category of Windows 10 devices named Windows Collaboration Displays and also proffered the new Windows 10 IoT Core Services. Nick Parker (left) and Roanne Sones (right) showcase the Windows Collaborative Display. Parker enthusiastically further explained their vision and said, “For Microsoft, it’s more than just screens and devices; it’s about creating services and experiences with technology that support ambitions and aspirations. Imagine the devices and experiences we can create with ubiquitous computing, infused with AI and connected to the cloud. This is such an incredible time for the industry.” He also explained how Microsoft is bringing the industry closer together to conjointly build intelligent cloud and intelligent edge which will offer new experiences and solutions to problems that were previously not possible. A Windows Collaboration Display by Sharp. Sones shared the avenues they would be delving into in this particular area, apart from modern devices from leading partners. He announced a new intelligent edge partner community which will assist partners in connecting with one another to recognise opportunities in technology innovation and to achieve shared business goals. Additionally, members of the intelligent edge community will also take part in training and community events and can also participate in early adopter programs that will dispense access to documentation, specs, OS builds and certification details. He also revealed the Windows IoT core services, which are new services that will allow partners to commercialize a secure IoT device that is backed by industry-leading support. This service offering makes it simpler to manage updates for the OS, app, settings and OEM-specific files. It also incorporates Device Health Attestation (DHA) and is backed by ten years of support. 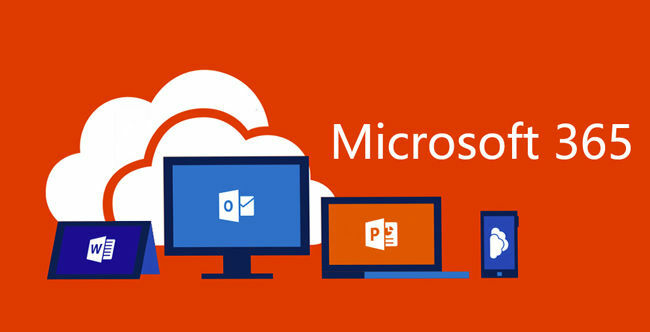 Microsoft 365 merges Office 365, Windows 10 and Enterprise Mobility + Security to deliver an intelligent and secure solution to empower employees, according to the company’s claims. The global productivity platform featured here allows multisense and multidevice experiences. 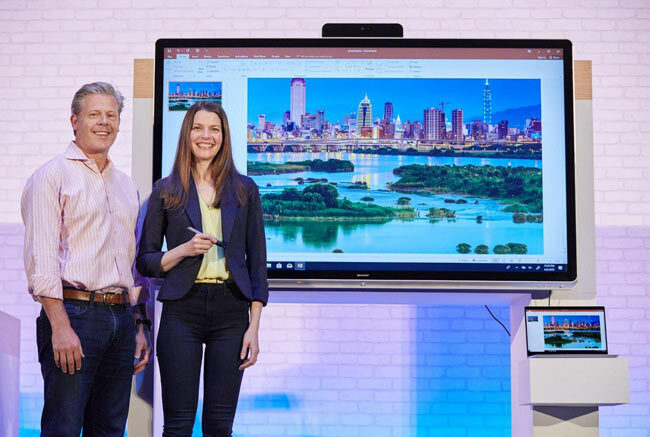 Microsoft also announced new partnerships to bring Microsoft 365 experiences to fruition by revealing the Windows Collaboration Displays which allow users to get the combined experience of Microsoft 365 collaboration tools, Office, Teams and Whiteboard, at a room scale. The displays work by simply hooking up to already existing Windows 10 PCs and have pre-included sensors that connect to Microsoft’s new Azure IoT spatial intelligence features. 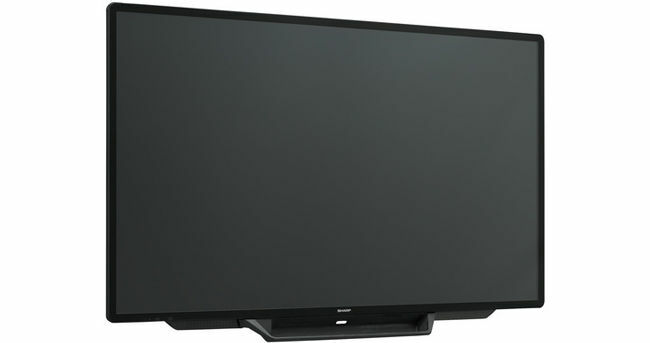 Various Collaboration Displays created by Sharp and Avocor are imminent and will possibly be available later this year. Is there any smartphone which is artifically Intelligent?